The Highlanders will be counting on youth to replace 2000 point scorer Nick Honor (Fordham) and 6 other seniors who graduated after last season. Three freshman and two sophomores will play varsity minutes, and the majority of returners to this years team were role players last year who will see their roles expand. 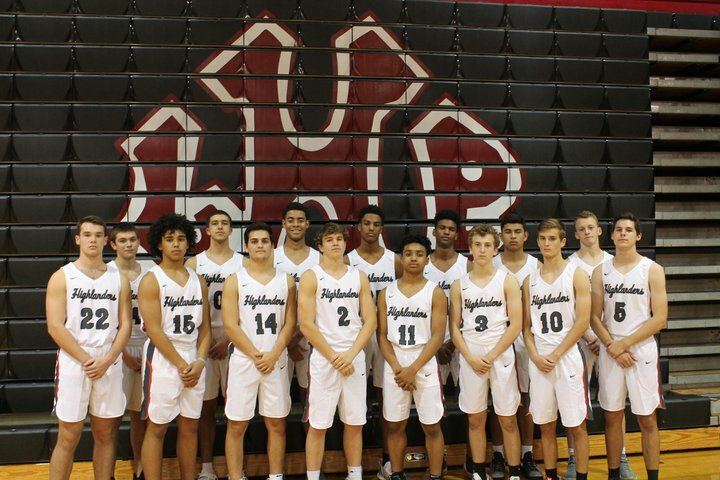 LHP's success will depend largely on how quickly the newcomers can adjust to varsity basketball. Two returning starters, Vic Brown Jr. and Zach Grodzki, will be counted upon for leadership, as well as providing a scoring punch from the perimeter. Victor Brown Jr., an 11th grade guard, is the leading returning scorer. Vic averaged right at 10 points per game last year, and will help the Highlanders on both sides of the ball. Gabe Ferguson is a 6'7" sophomore forward/center with a very high motor.